Jain Heritage Centres (JHC) is a popular Jain portal aimed at collecting and presenting the vast data related to Jainism and Jain Heritage that is prevalant across the globe. It desires to unravel the known, unknown and the less known relics of Jainism. Further, the team at JHC has made a sincere attempt to document the available literature in a pellucid manner and is striving hard in bringing to light the great and profound heritage of the religion and looks forward in Celebrating Jain Heritage.....Globally! 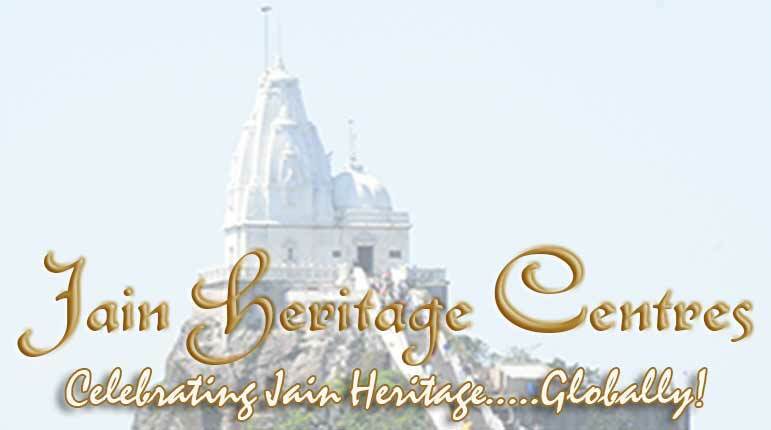 error: Jain Heritage Centres - Celebrating Jain Heritage.....Globally!